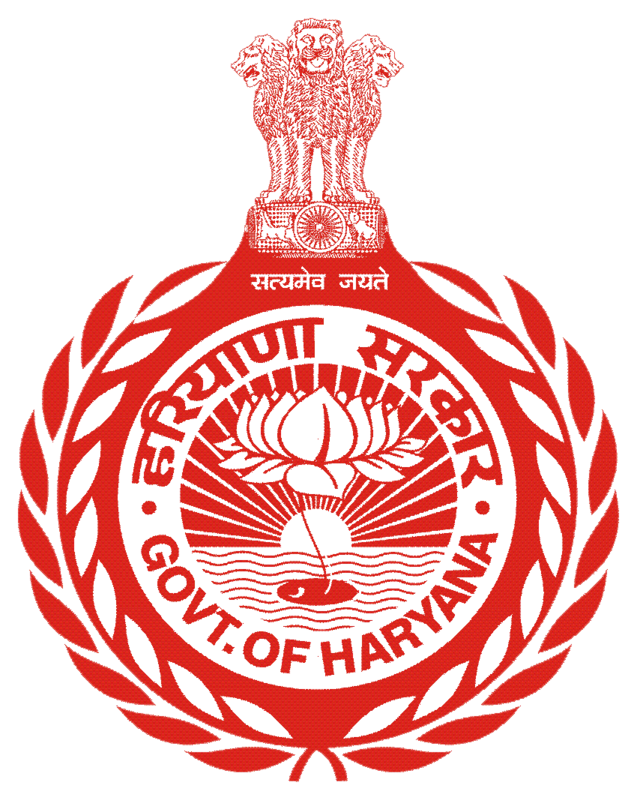 NUH region geographically coordinates on Latitude 27°54’05”North and Longitude 77°10’50”East, is a hilly region, comprising the portions of ancient Matsya-desh and Surasena or modern southern part of Haryana and north-eastern Rajasthan. Mewat is historically very important region lies in the south of Delhi, takes its name from its inhabitants, the Meos. 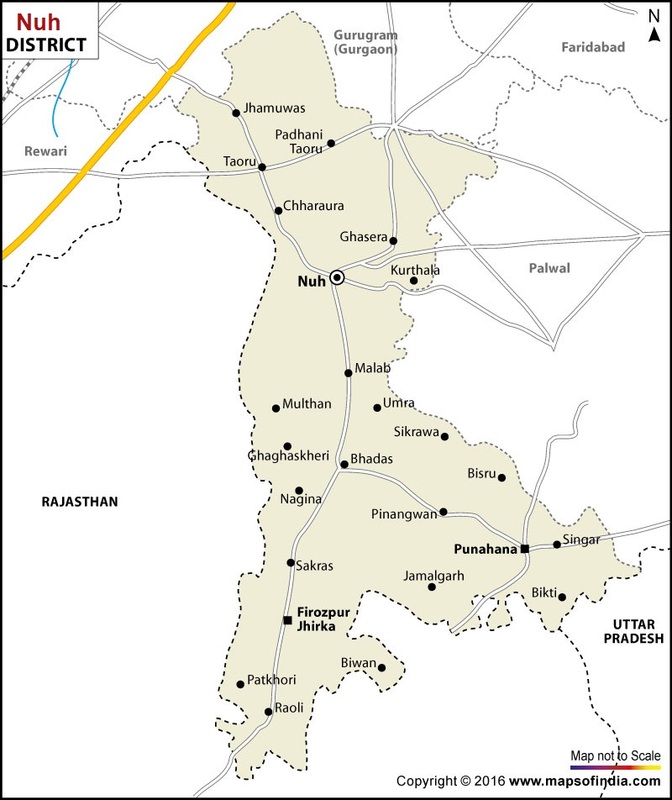 In the ancient period, its boundaries were roughly described, running irregularly from Deeg in Bharatpur, Alwar itself and Dholpur in Rajasthan, Rewari, Palwal and Gurgaon in Haryana and also includes parts of the districts of Mathura in Uttar Pradesh. Mewat possesses several hill ranges of Aravali Mountain. It was for many centuries famous for the predatory character of its inhabitants, who at all times gave great trouble to the Turk, Pathan, Mughal and British rulers at Delhi.